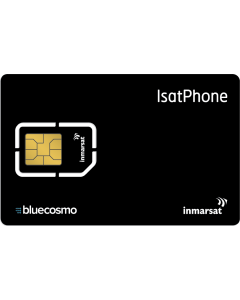 The IsatPhone 5000 Unit Prepaid SIM Card includes approximately 3,846 voice minutes and a 1-year expiry, no activation fees and worldwide coverage. This card is perfect for long term use, and for those on a fixed budget because there are no overage fees. 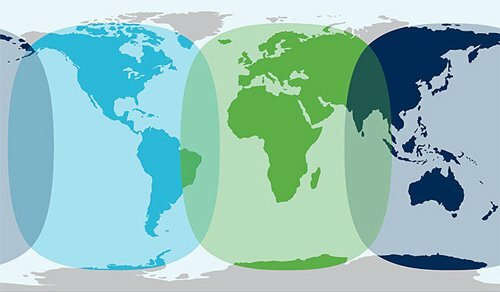 At BlueCosmo, you'll always enjoy great value and the ease of managing your prepaid airtime online anytime! Even if your IsatPhone SIM card expires you can refill your airtime online, saving you time and allowing you to keep your existing IsatPhone number. SIM cards can be activated online within 1 year of purchase. The expiry date of your IsatPhone SIM card begins when it is activated or refilled. Calls are billed in 30-second increments for the first minute, then in 15-second increments after the first minute. Text/SMS messages are decremented per message. Please refer to the Burn Rate Table for details. Cards can be refilled at the then current retail rate of the card by logging in to your BlueCosmo online account. When you refill a card, any unused airtime carries forward, the expiry date is automatically extended and you retain your original IsatPhone phone number. IsatPhone prepaid card expiry dates are calculated based on the date the refill is applied plus the expiry period for the respective product. 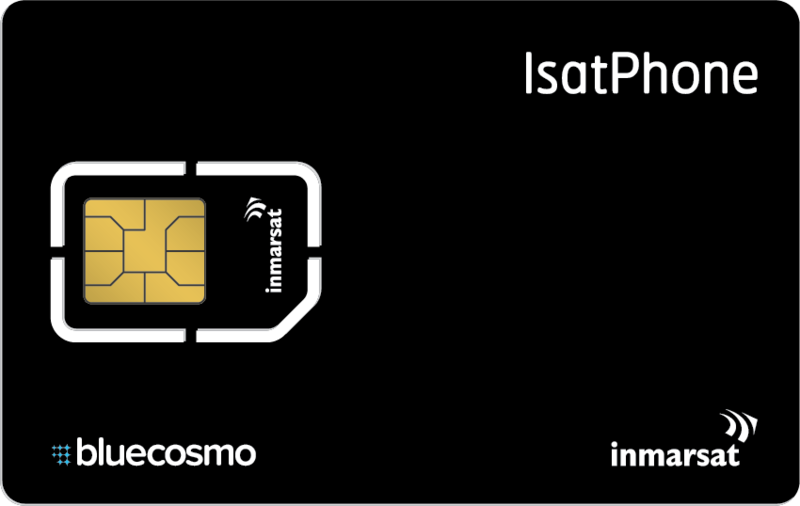 Expiry periods are not cumulative except for the IsatPhone Prepaid 30 Day Expiry Extension product which adds 30 days to your existing expiry period. Use your BlueCosmo online account to extend your expiry date.